Forging a career as a movie producer—especially one outside the Hollywood studio system—obviously brings with it a plethora of challenges. But don’t take our word for it. 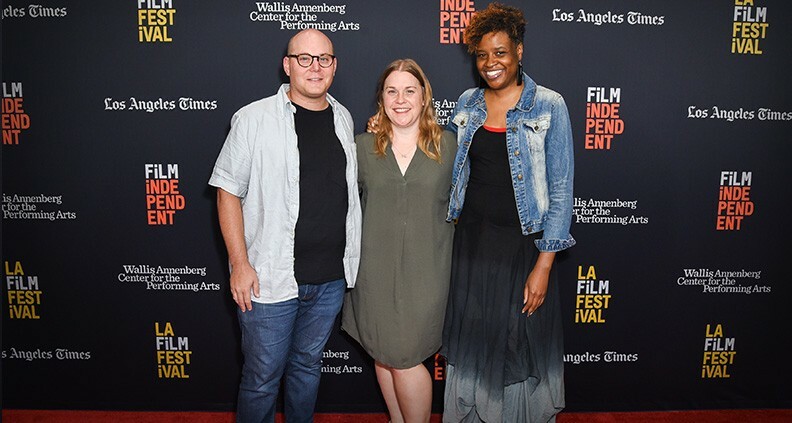 On September 23 at the LA Film Festival, at a panel titled, succinctly, “The Future of Producing,” four accomplished, working film independent producers came together to tell it like it is, to impart valuable advice and hard-won insight about this difficult (and often thankless) but ultimately rewarding career path. Film Independent Producing Lab Fellow and Creative Advisor Rebecca Green (It Follows, I’ll See You in My Dreams) moderated the panel, which appeared at the Festival as an extension of her new Dear Producer website, of which Green is editor-in-chief. 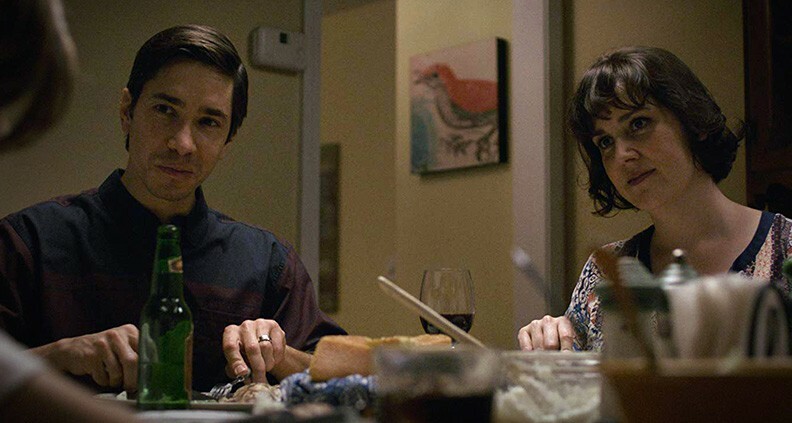 Articles from Dear Producer run monthly on Film Independent’s blog. The event took place at the Wallis Annenberg Center for the Performing Arts in Beverly Hills to a sold-out crowd. What is it do you think that audiences want? 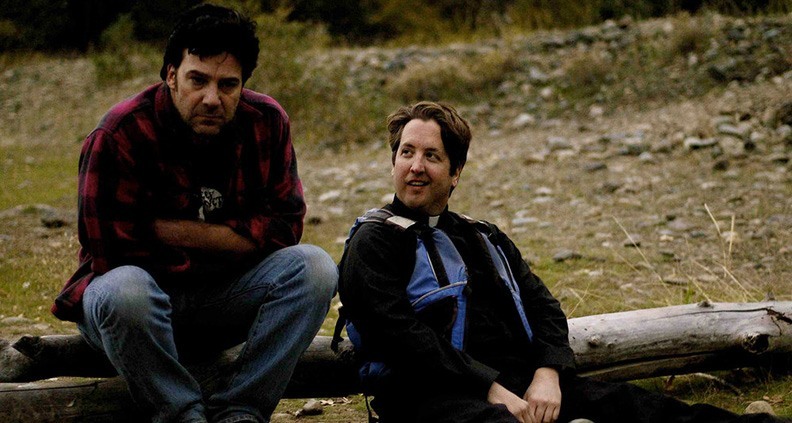 The strategy for just about every filmmaker is to premiere at Sundance and sell at the festival. But with the odds of that happening being so slim, why aren’t more producers creating a contingency plan for when their film doesn’t get distribution out of a festival? Ideally, producer/director teams continue to work together after their first movie, but that doesn’t always happen. Directors often go on to bigger movies with different producers or to direct television. How do you build a producing career so that you’re not relying on directors to generate your next project and you’re creating your own path? Speaks: “One of the things that I’m learning about this business is that it is hard. Until you get that Marvel check, it’s going to be hard and so you just have to keep working and stay in the mix. I have a handful of projects that I’m working to move forward with various filmmakers and at the same I have my side hustle jobs to pay the bills while I’m getting these projects up off the ground.